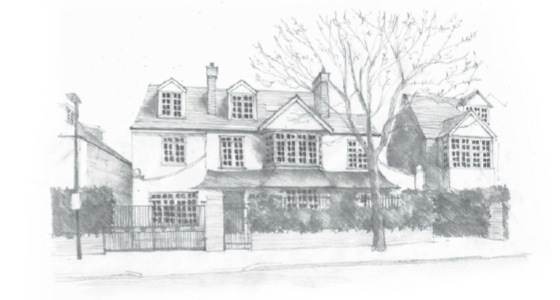 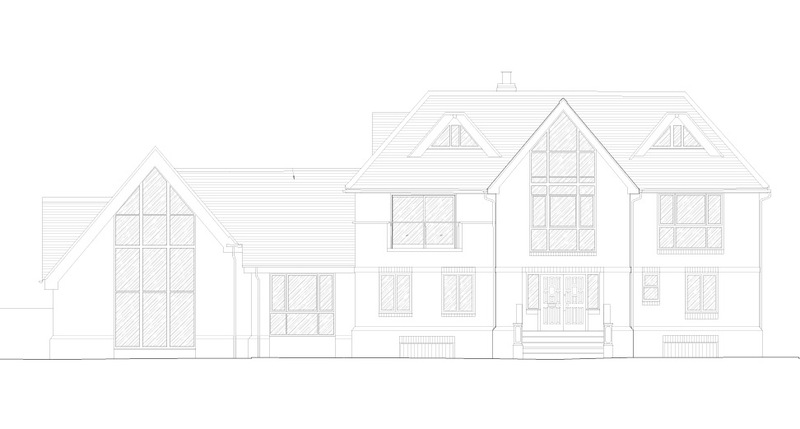 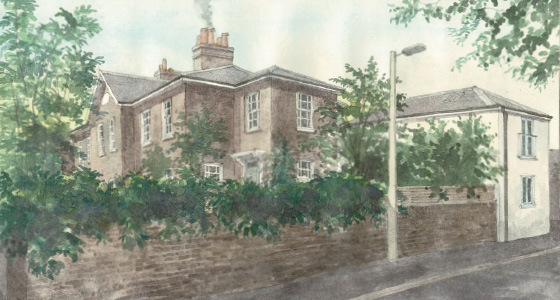 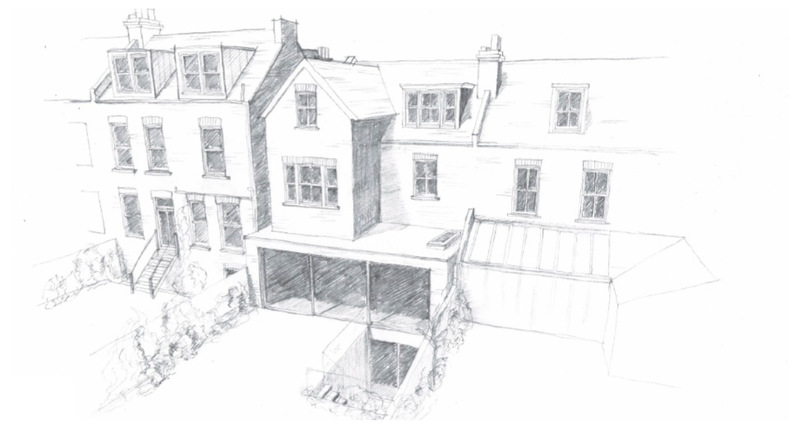 Planning permission within the conservation area, will enable a 2-storey extension, providing a new entrance to the house, as well as additional accommodation across both floors. 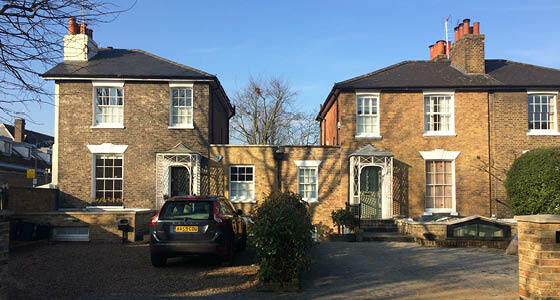 The house is one of a group of three houses of early 19th century date, an attractive group in stock brick with painted sash windows and a slate roof. 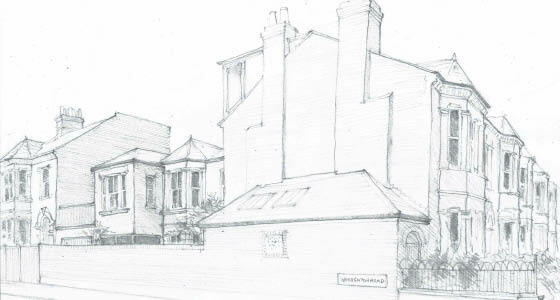 Basement extension project completed in Maida Vale, Westminster, London. 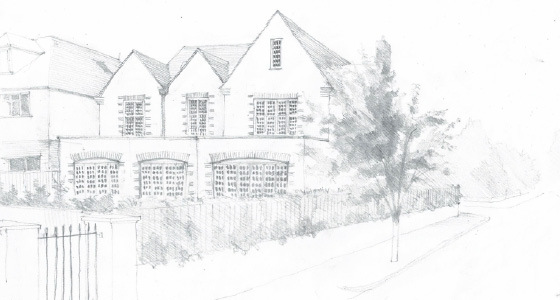 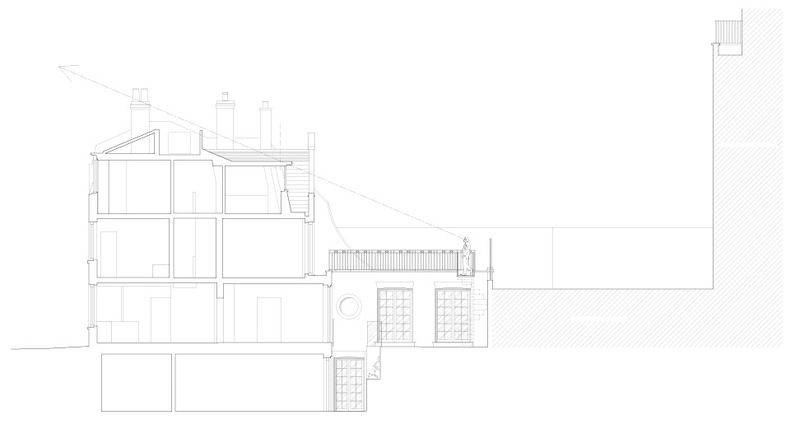 Alex Tart Architects are pleased to announce the completion of a basement extension on Lauderdale rd for which we previously secured Planning Approval. 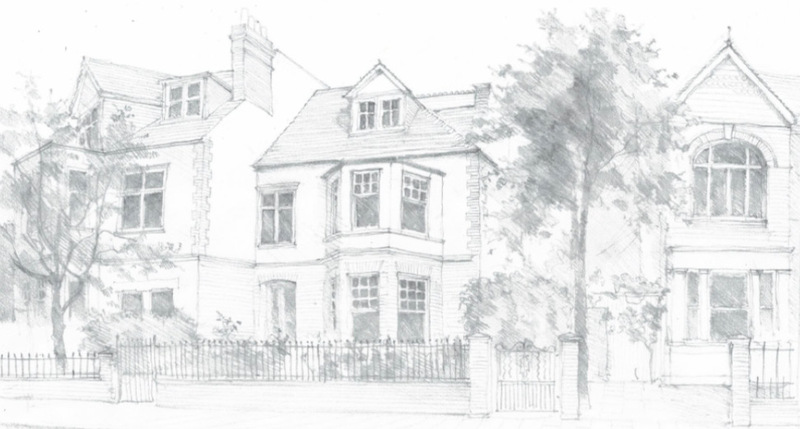 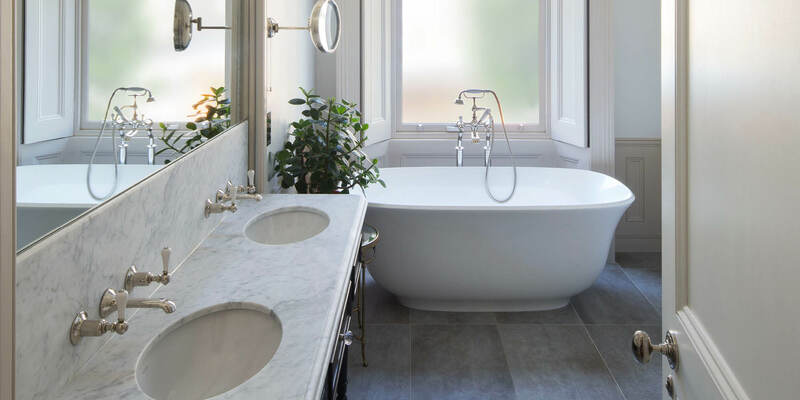 Utilising the large garden, the renovation has created a generous home in Maida Vale, Westminster, London. 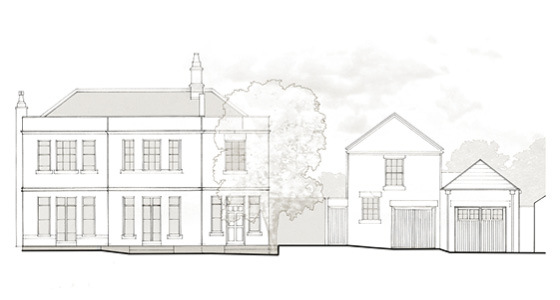 For further images and information on the project please click here.